A celebration in honour of the church Santissima Trinità dei Monti, in central Italy. 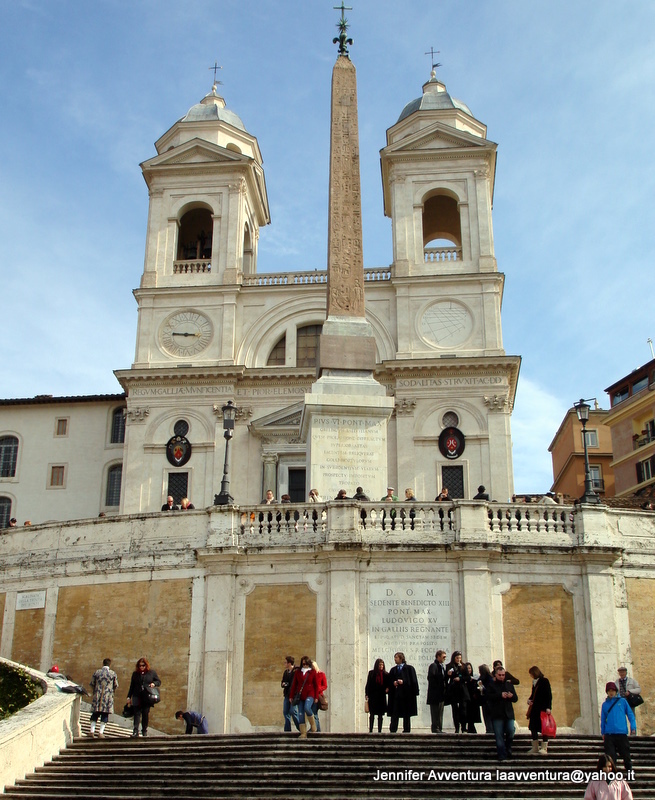 The late renaissance church dominates the Italian sky above the picturesque Spanish Steps. This festival generally takes place at the end of May and beginning of June, yearly. With festivities held in most Italian towns, cities and mountains! 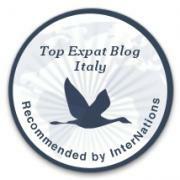 This spectacular four-day festival is in Trinita D’Agultu, Sardinia, Italy and is a must see! During the evening hours the streets are filled with local vendors selling their traditional Sardinian wares: items made of cork, local hand crafted jewelry, textiles, delicious Sardinian sweets and so much more!